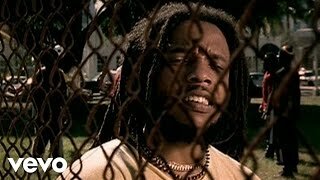 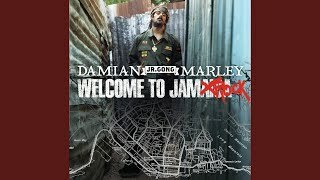 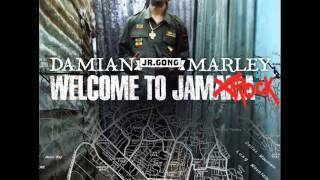 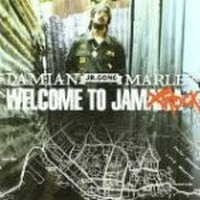 "We're Gonna Make It - Stephen Marley" (2005) on the album Welcome to Jamrock(2005). 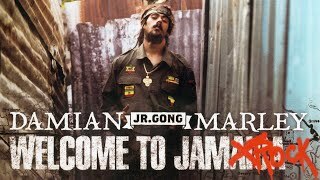 Sáng tác bởi Marley, Stephen / Riley, Jimmy / Marley, Damian Robert Nesta. 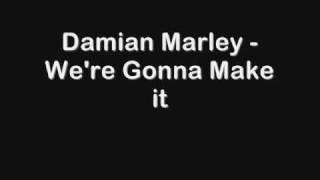 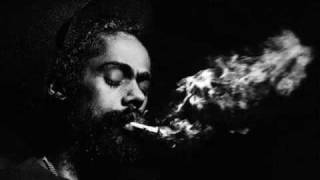 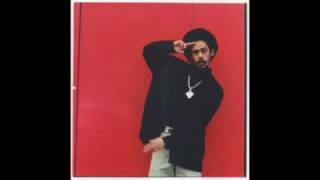 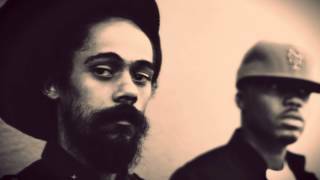 damian marley were gonna make it. 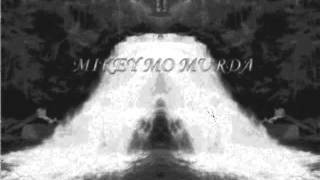 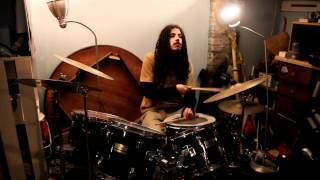 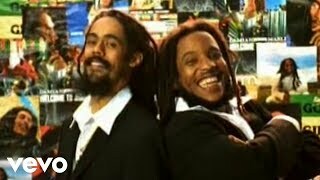 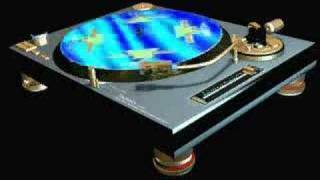 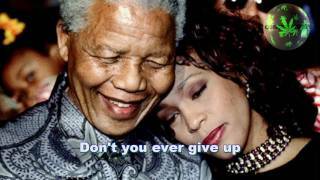 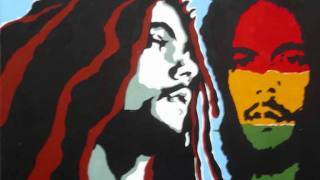 Albums has song "We're Gonna Make It - Stephen Marley"